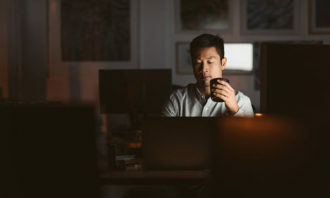 Understanding the usage of technology in human resources divisions has become an increasingly important issue, considering how greatly it has changed the path of HR processes and functions. “Everything’s changing. We’re creating virtual classrooms, using Google hangouts to facilitate discussions, and looking at engaging employees using technology,” Gaurav Hirey, regional HR director for GroupM APAC, said. “Social media has become an imperative, demanding HR professionals to be copywriters, technological professionals. 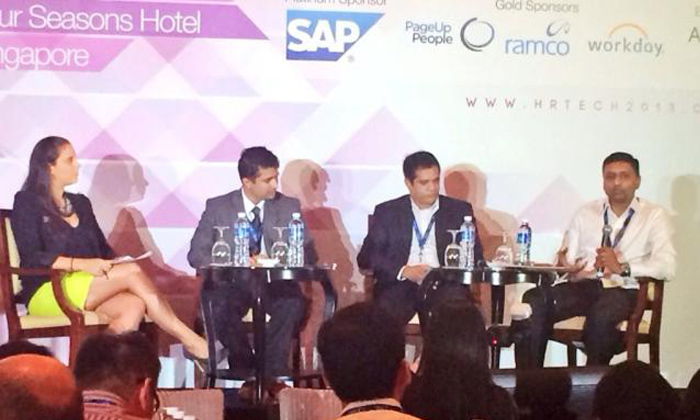 Hirey was speaking on a panel at Human Resources‘ HR Tech Interactive 2013, held on the 29th of November. 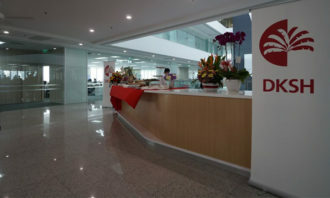 He was accompanied by Ravi Bhogaraju, head of HR Asia and global shared services at Archroma, and Srikanth Chandrashekhar, HR director APAC SSO and operations at Bombardier Transportation. The panel also discussed the diminishing culture of “intuition” in HR divisions, and compared it to the increasing reliance on data enhanced by IT processes as an effective means to perform HR related tasks. Chandrashekhar explained how HR practitioners are being asked to back up what they are doing as their work function because more data-based. “What is critical for us is to know what kind of skill sets are available in the workforce; are they valid for a certain country? We have enabled projects to understand skill sets available in the company and what can be developed. We tend to use internal technology to understand this,” he said. Hirey agreed, adding that using data from technology to measure impact in an organisation is key for acquiring greater business investments. The panel also discussed the traditional role of intuition and its relevance in the current work space, with Bhogaraju saying a culture of gut and emotion is still important, especially when talking to employees. “I don’t think it is an either-or situation. You can’t make data alone or go by intuition alone. Data might be unstructured at times, or not available. You might have to rely on intuition in those cases, and get the data later to back it up,” he said. The panel unanimously agreed, however, that any intuition-altering processes in a company should only be introduced if it has significant impact. “Ask yourself, how does it help me enable the business? What am I trying to achieve out of doing this? We need to pay more attention to this. 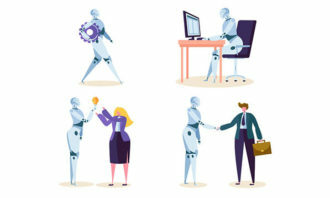 Drag your organisation through another round of HR technology solutions to see if it really adds value, and will allow you to penetrate markets better,” Bhogaraju said.